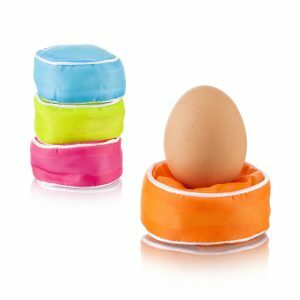 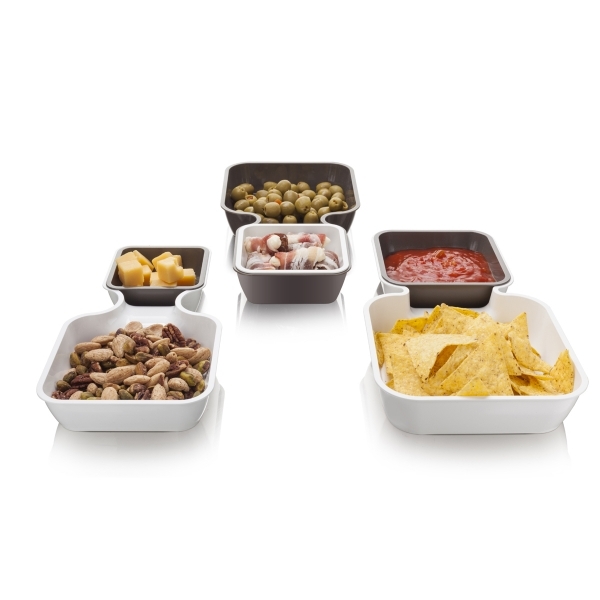 With the Serve & Stack, there are numerous ways to serve your favorite snack! 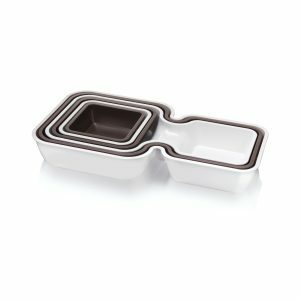 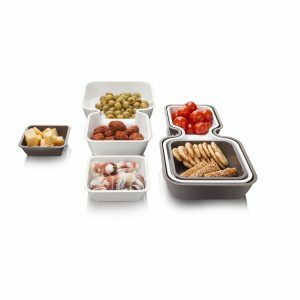 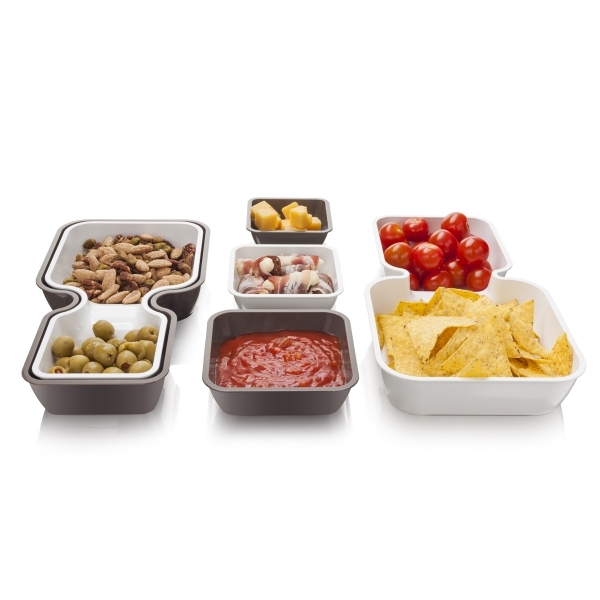 With the double trays, you can easily serve a snack with the appropriate dip or two different snacks together. The square trays can be used individually, but also fit into the double trays, creating even more possibilities. 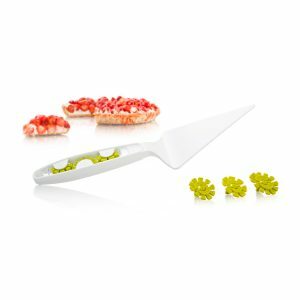 Not only does it allow you to separate the snacks from each other and prevent the flavors spreading, you can also make the most beautiful color combinations on your table. 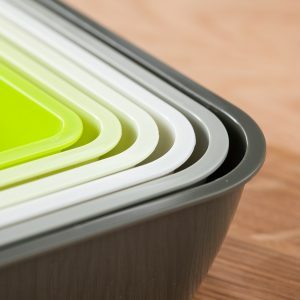 After use, the trays are easily stackable using limited space in your kitchen cupboard. 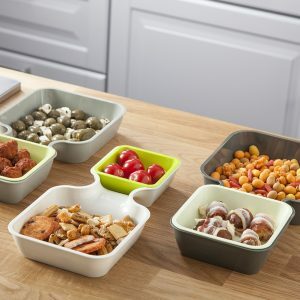 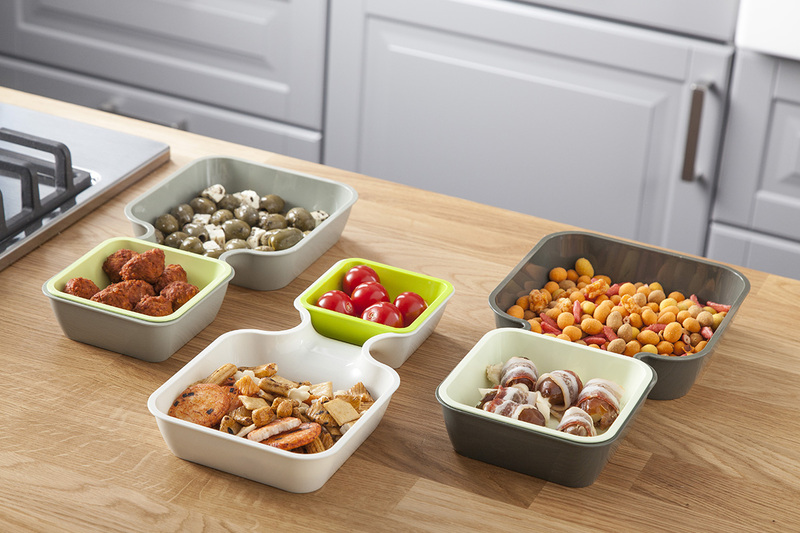 With the Serve & Stack, you have a practical set of trays for every snack moment.